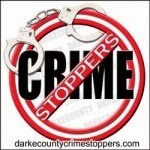 DCCA recognizes Fry & Company for their sponsorship of the recent fundraising event. 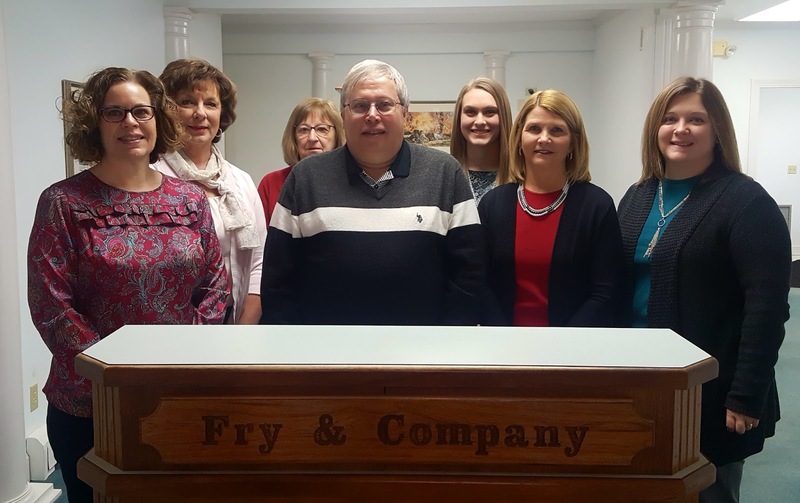 Fry & Company partners and staff (Left to Right) Becky Luce, Bev Delk, Reda Sullenbarger, Rodney Oda, Heather Dirksen, Ginger Thomas, and Danelle Moore. Darke County Center for the Arts (DCCA) recognizes Fry & Company for their sponsorship of the recent sold out fundraising event, A Taste of Wine & Jazz XXXI, at the Montage Cafe. 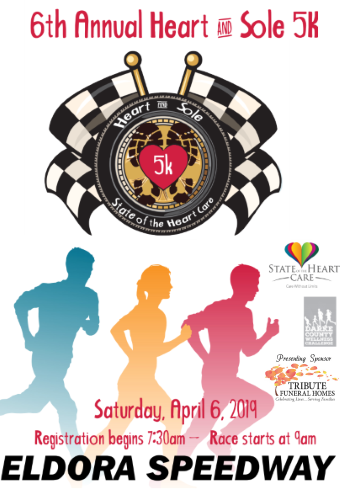 DCCA Executive Director Andrea Jordan said, “DCCA thanks Fry & Company for their continued support of the arts in Darke County, as one of the first sponsors for this event they truly started the party that has become DCCA’s most anticipated fundraising event. The monies generated will help enable our organization to bring high quality performing artists to our community,” concluded Jordan.